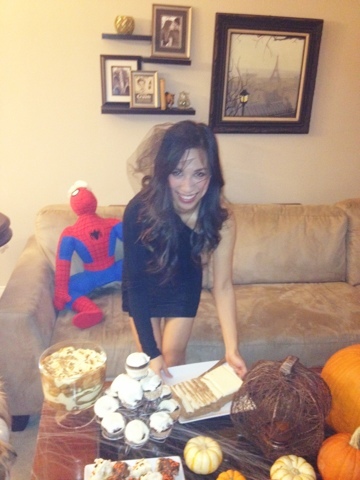 last year this time, i was co-hosting a halloween party with my sister, and husband, winston and i were dressed up as a spider family. this year, we have lots of actual spiders living with our family. 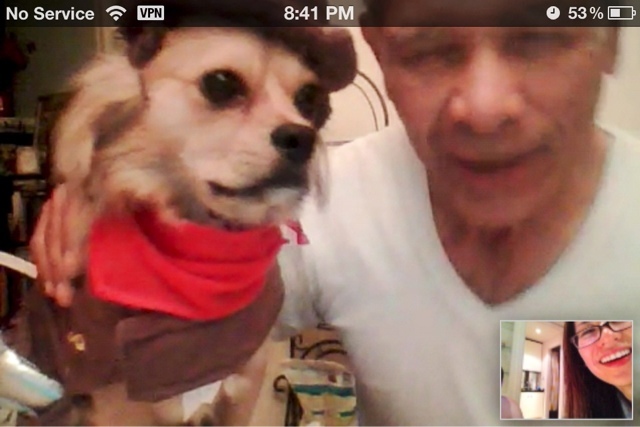 winston is dressed up as the cutest little sheriff in town, and we're spending time together via skype instead. i sure do miss that fur baby.